We ARE San Diego's Window Film Installation Specialists. Since 1993, we have provided window film installation and removal services for Automobiles, Marine Crafts, Aircrafts, Commercial Buildings and Residential Buildings. 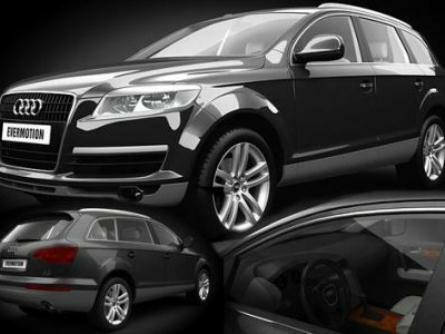 Additionally, we provide automotive accessories and performance parts.